The world goes mad when elusive chocolatier Willy Wonka announces that five golden tickets are hidden inside his scrumptious candy bars. The tickets-holders will win a free tour of his factory and a lifetime supply of candy. 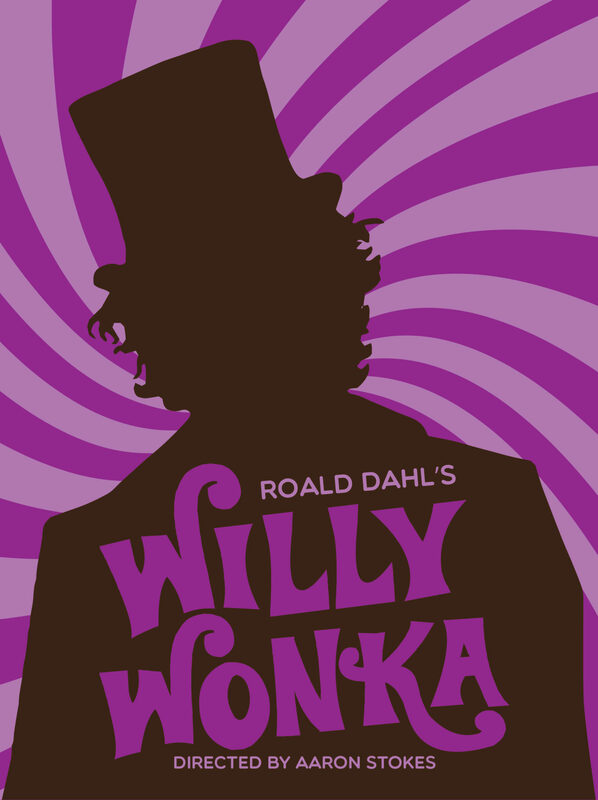 The winning children must learn to follow Mr. Wonka’s rules … or suffer the consequences.